The Red-Y To Help OPI Nail Polish is part of the OPI Classic Colors. 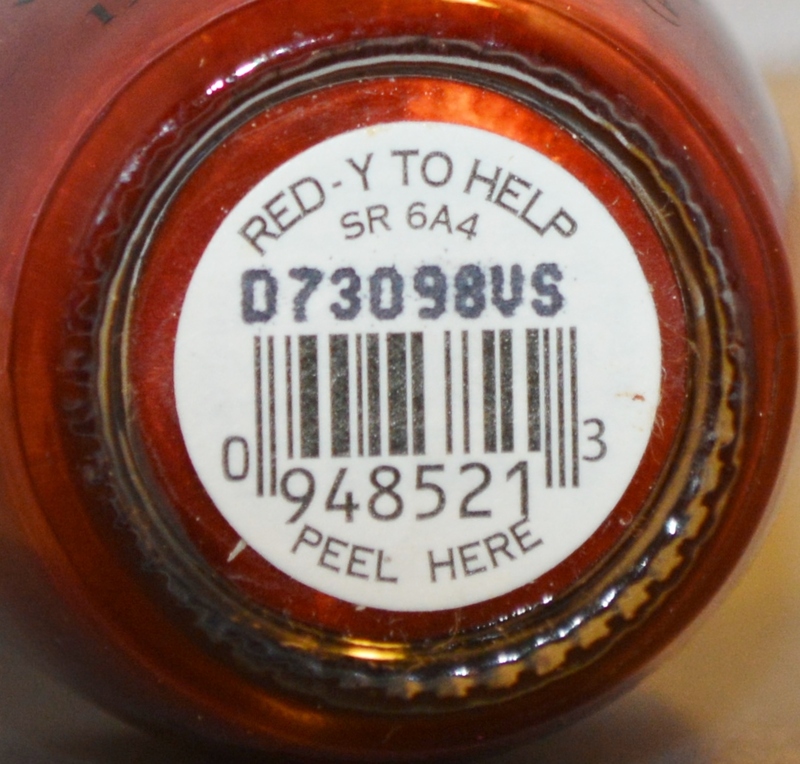 Our Red -Y To Help OPI Nail Polish is used at professional nail salons all over the United States. OPI Nail Polish is a professional quality nail polish and is very strong and durable. OPI Nail Polish works wonders on either natural fingernails or acrylic nails.